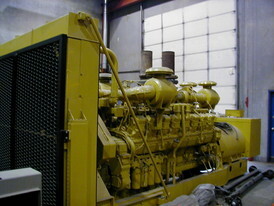 Savona Equipment supplies a range of New and used Pulverizer Machines. 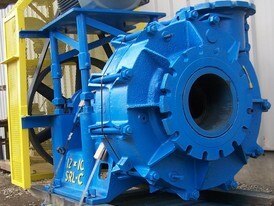 We sell and supply various industrial pulverizers including Impact Pulverizer Machines. 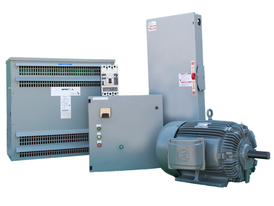 We sell pulverizes that are highly applicable in industrial as well as domestic sector. 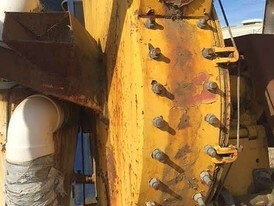 All used pulverizer equipment for sale can be supplied refurbished and in good working condition. 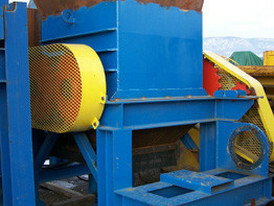 Pulverizers are genrally used in waste and recycling. 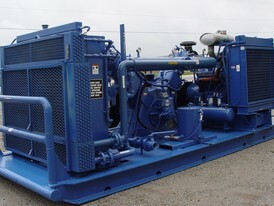 We also have heavy duty pulverizers and portable pulverizers machines for sale.